Etymology is defined as “the study of the origin of words and the way in which their meanings have changed throughout history”. If you were to travel just five hundred years back in time, you’d probably have quite a bit of trouble understanding what people were saying. For example, if you offended a nobleman and he threatened to thrill you, you probably wouldn’t assume he wanted to literally pierce a hole through your chest. 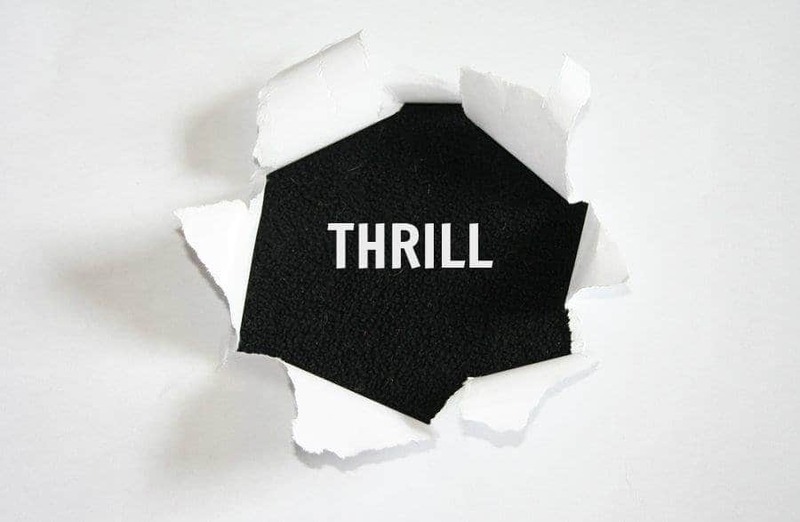 That’s because the meaning of thrill has changed drastically since the 16th Century. It’s now synonymous with excite or affect, but it used to mean pierce or penetrate. What else has changed? Read on to find out how the people of the past used words in completely different ways. That’s right, you’re looking at a bunny. At least, that’s what we used to call it. 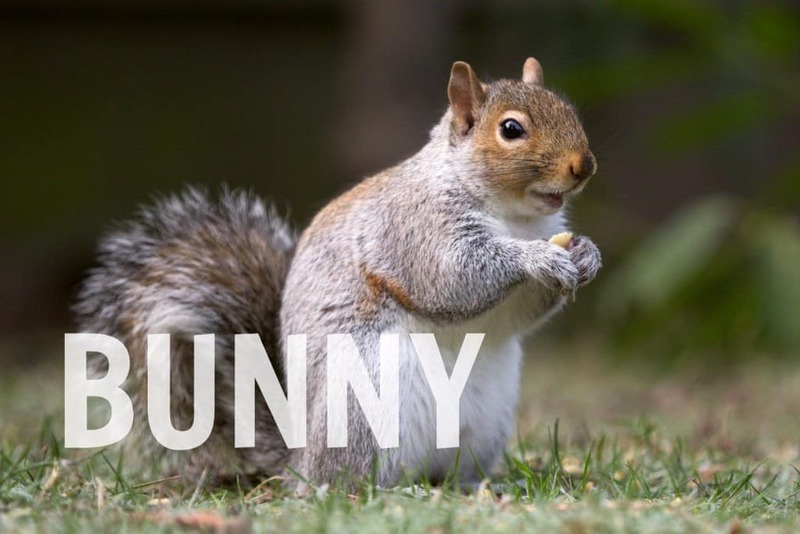 People made the switch from “bunny squirrel” to “bunny rabbit” in the early 17th century. 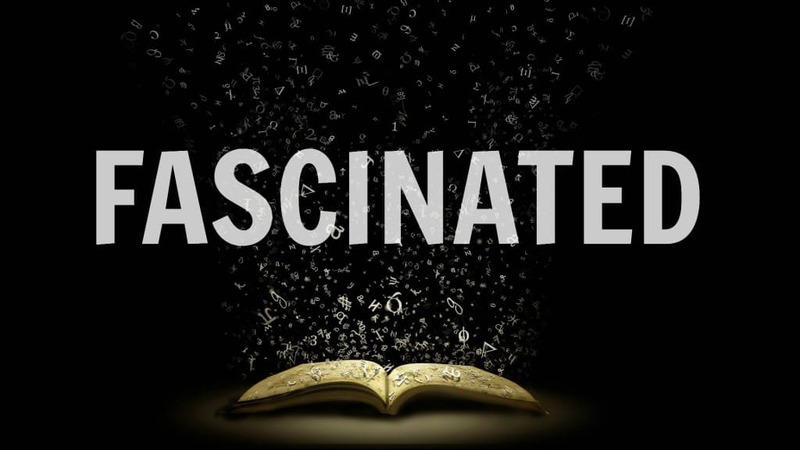 If you were to say you’re fascinated by something, you probably mean you’re interested or enthralled by it. Originally, however, the word meant bewitched or enchanted as if by a magical spell. 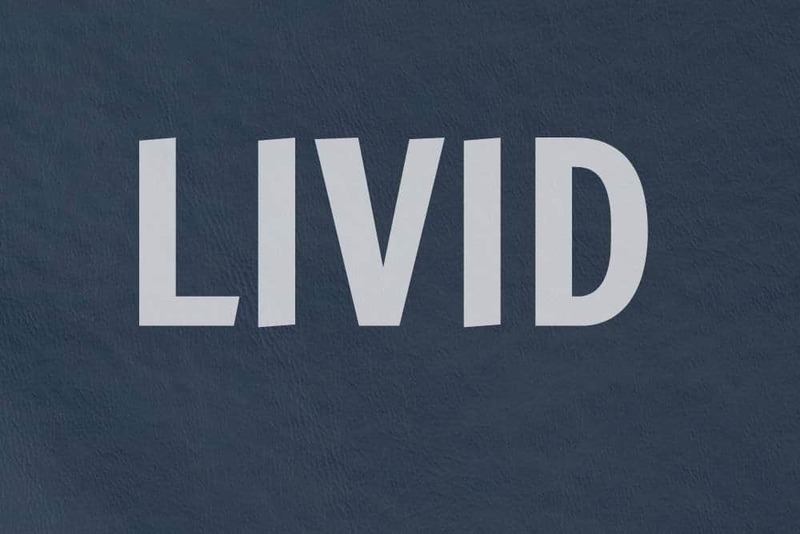 Today, we use livid to express being furiously angry. When the word first appeared in the early 1600’s, however, it described a greyish-blue color. 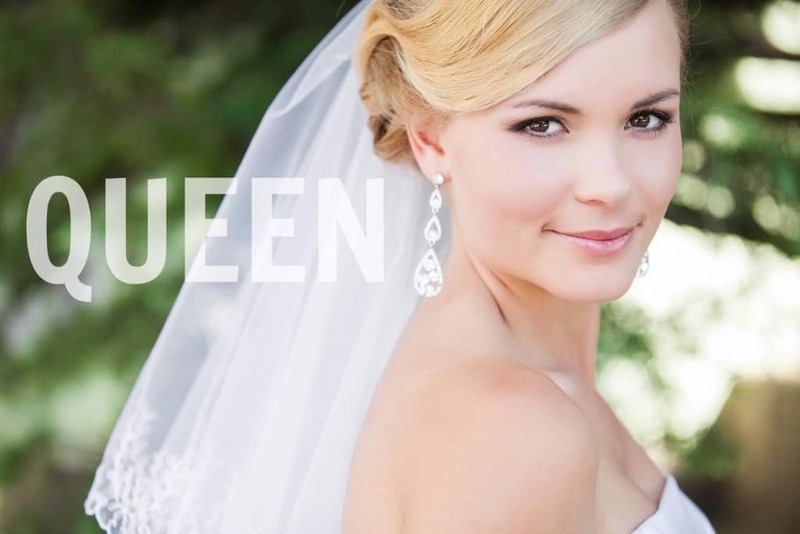 Before the word came to mean “wife of a king”, queen was simply a general term for a woman. Thus, in the past, all women were queens and all queens were women. As a homonym, dump has several meanings. But it’s doubtful you’ll find anyone using its original definition: absentminded daydreaming. 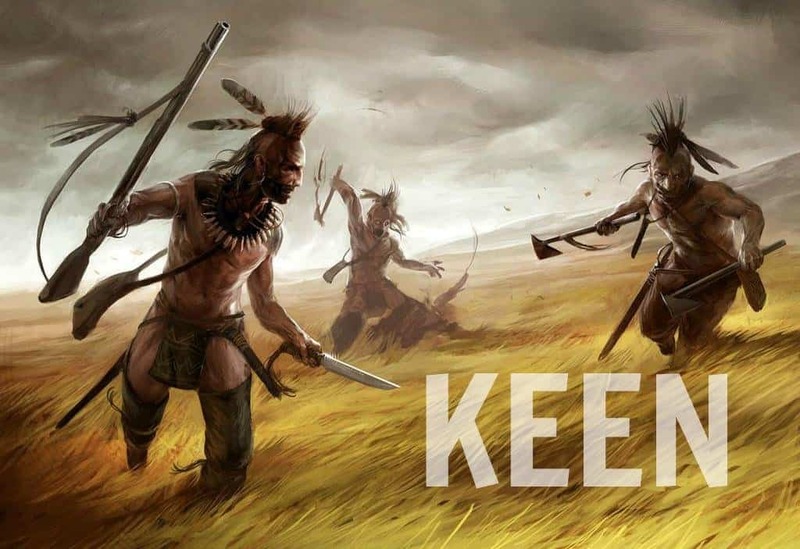 Before keen meant “having or showing eagerness or enthusiasm”, it referred to something warlike, fierce, or showing great bravery. 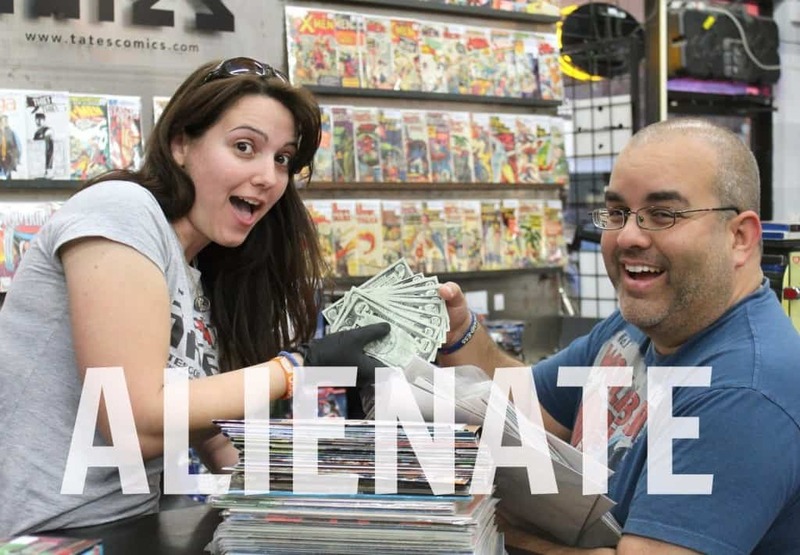 The word alienate began life as a legal term in the 1400’s. Derived from the Latin word alienus, which meant unfamiliar or foreign, alienate described transferring ownership of something, thus making it “alien” to you. 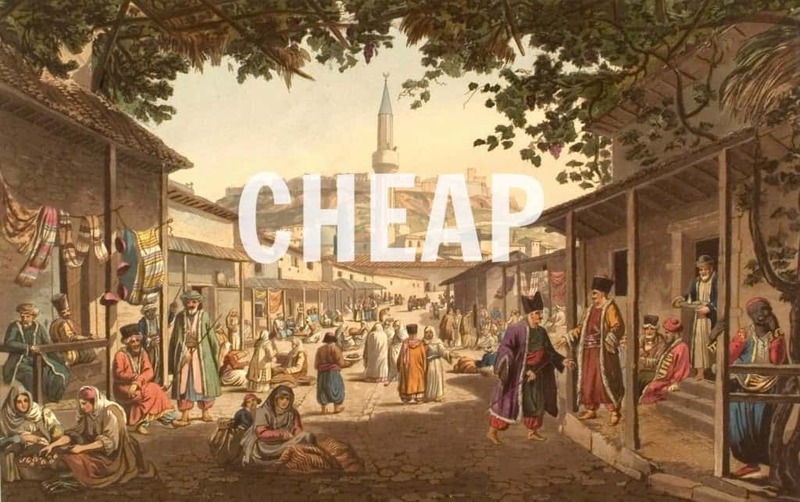 Until about five hundred years ago, cheap did not mean low cost. It’s had a number of definitions over the centuries, but originally it meant marketplace. To cheapen something meant to ask how much it costs. 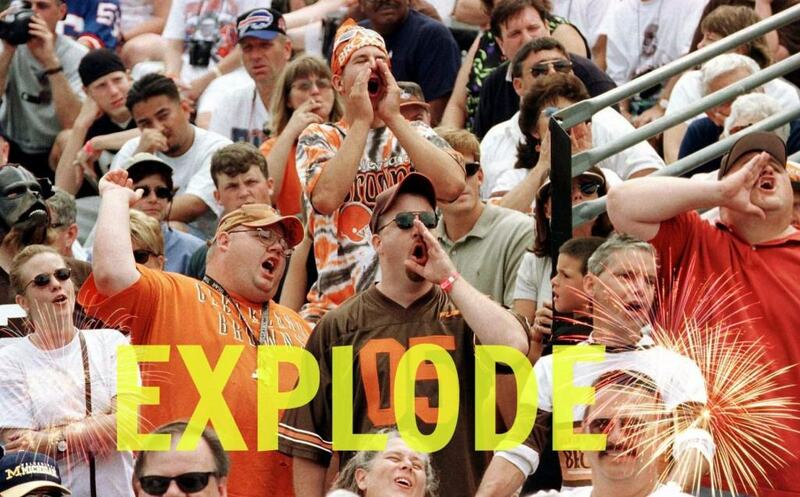 Explode once meant to drive out by clapping, to hiss off the stage. Using this definition, fans at the Apollo Theater explode performers they don’t like. Tough crowd! 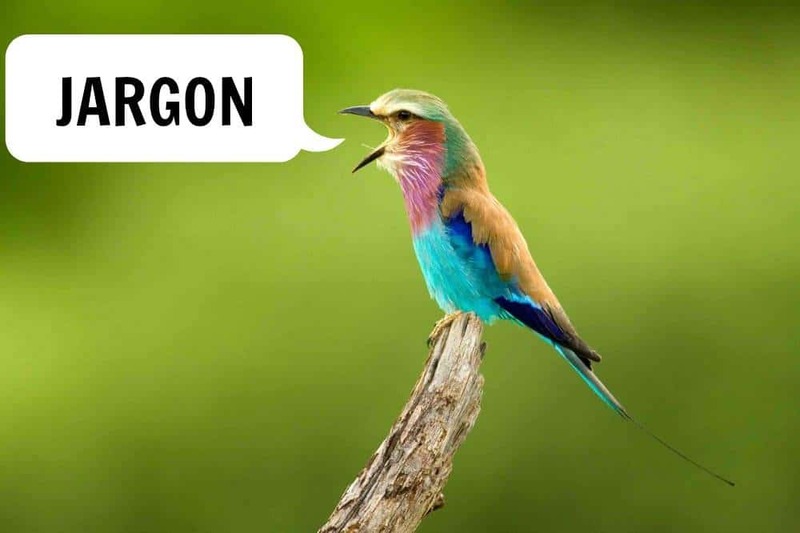 Jargon is defined as special words or expressions that are used by a particular profession or group and are difficult for others to understand. It may come as little surprise, then, that the word’s origins also dealt with unintelligible babble – only this babble was from birds. It wasn’t until the mid 17th century that we started applying the word to the “twittering” and “chattering” of people. 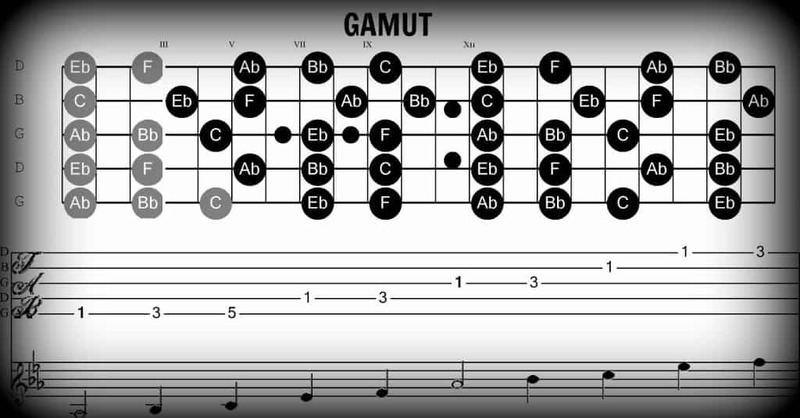 Gamut originally referred to all the notes in a musical scale. Over time, the word evolved to its current definition, which is the complete range or scope of something. 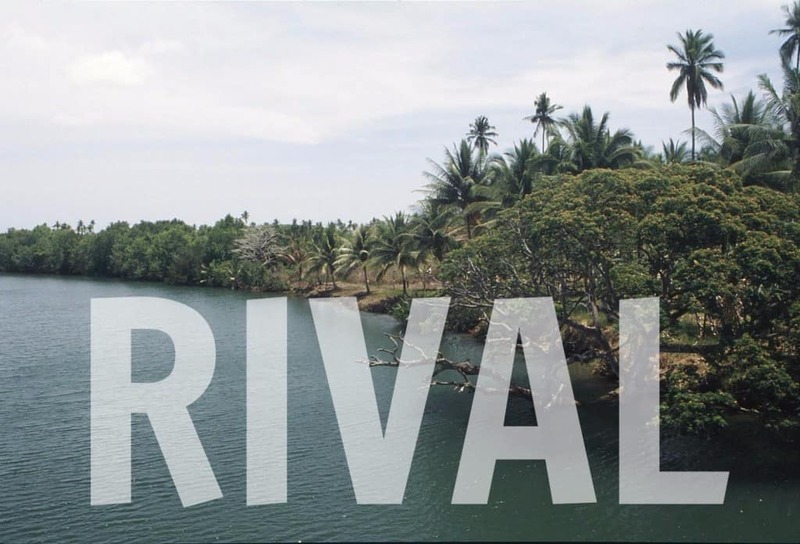 In the early 15th century, rival meant riverbank or shoreline. By the 16th century, the word meant person using the same stream as another person. The modern definition of competitor or opponent is derived from fishermen competing over prime fishing spots. Though it is widely believed the word handicap has its origin with disabled veterans turning over their caps for alms, it actually described a form of bartering or trade. Two parties would hire a third, impartial person to examine the goods each was offering. The third party would turn out his cap to collect his percentage of the bargain. In its modern usage, ambidextrous means able to use the right and left hands equally well. 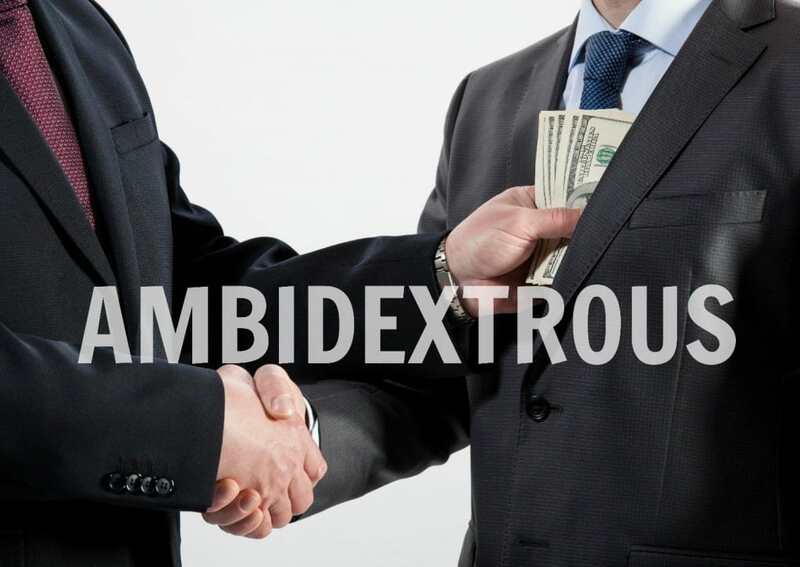 In the 16th century, however, an “ambidexter” was a person who took bribes from both sides in a legal dispute. Thus, ambidextrous meant something like deceitful or two-faced. 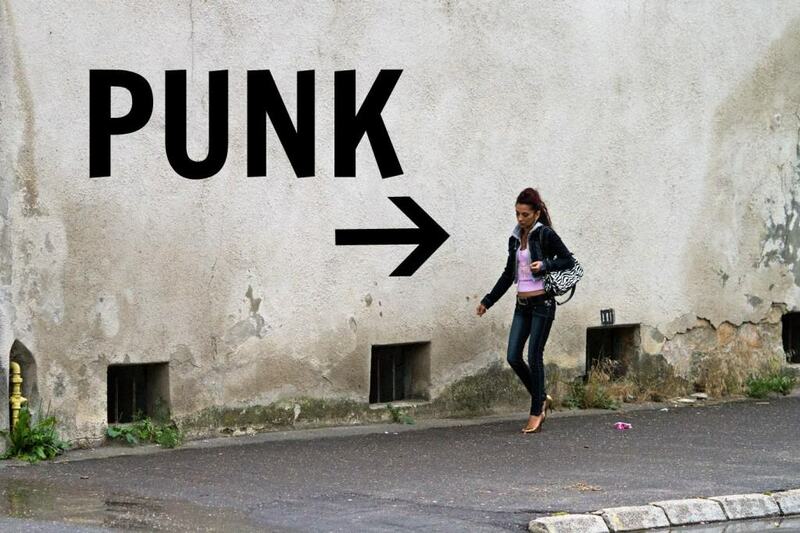 Long before the word referred to Johnny Rotten and his band of misfits, the word punk had a variety of meanings. Its earliest definition? Prostitute. The poet Geoffrey Chaucer, much like William Shakespeare, is responsible for many of the words and phrases people use today. 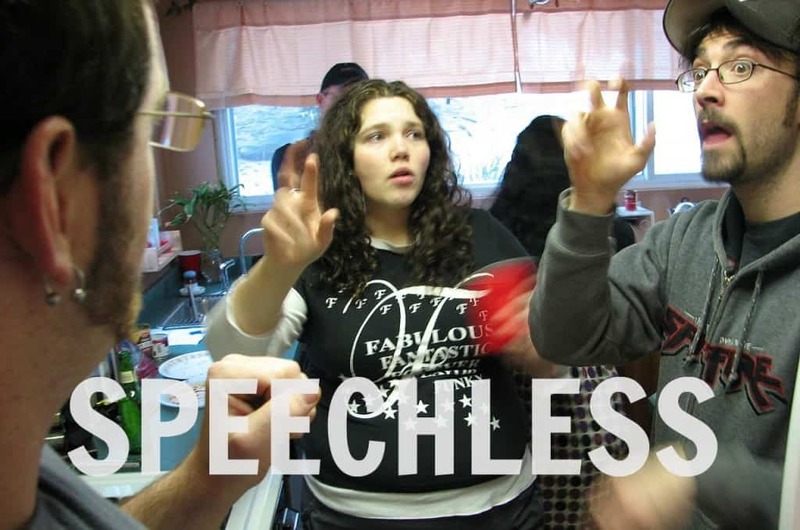 Among his linguistic innovations is the modern definition of speechless. Today, we use it in a figurative sense. In Old English, however, the word was far more literal, referring to someone physically unable to speak. Manage now means to be in charge of something. 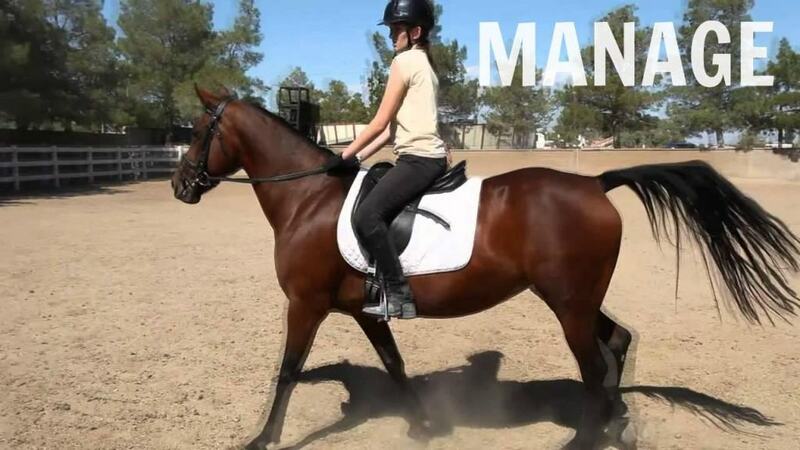 Originally, it actually referred to being in charge of a horse. We think of naughty in a far more playful sense than people did just six hundred years ago. Back then, it meant to have nothing. Eventually, it evolved to mean to have no morals. From there, it slowly came to mean mischievous or disobedient. Thrill originally meant to piece a hole in something. That is, until Shakespeare came along. He used the word to give the concept of excitement a little added weight, and that usage has stuck with us since.